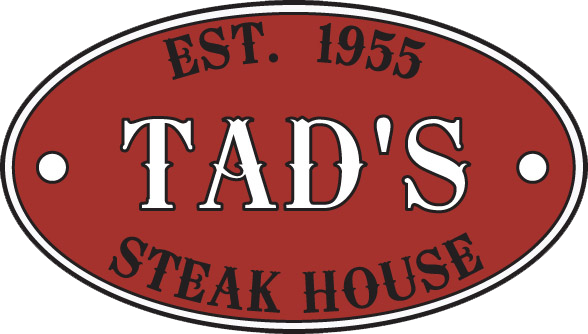 Thank you for visiting Tad’s! We hope you will enjoy your stay and get a chance to learn a little more about us. 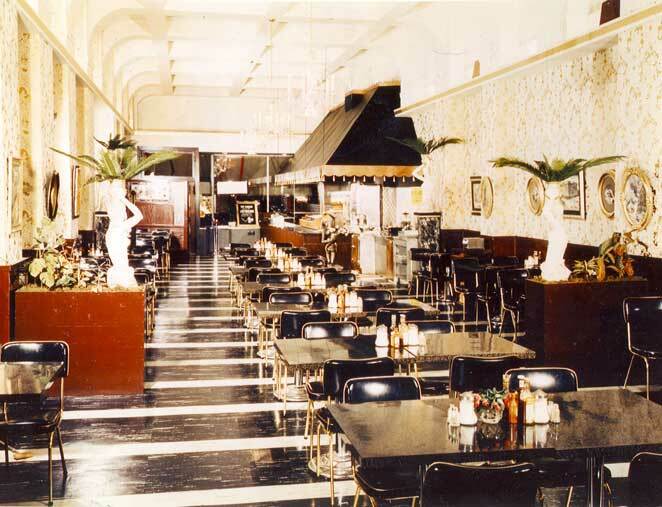 We've been a local dining favorite for over 60 years. 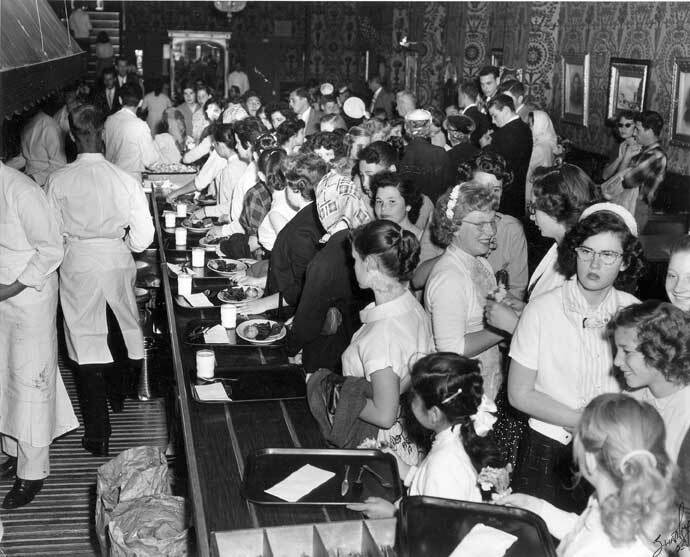 Tad's is conveniently located in Downtown San Francisco one and a half blocks from the Powell Street and Market Street Cable Turnaround. 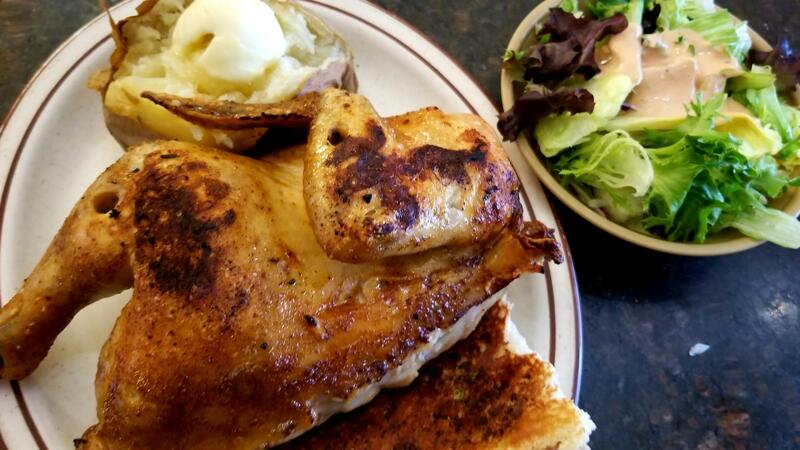 Don't miss the latest news from Tad's Steak House!